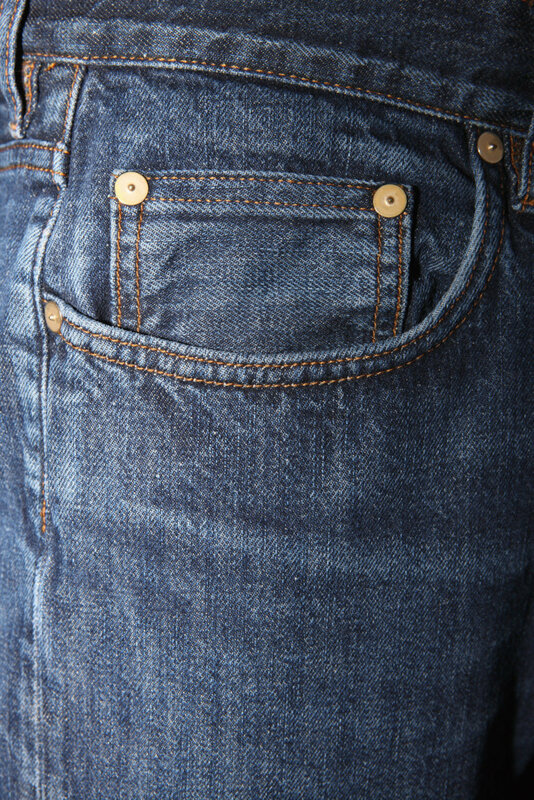 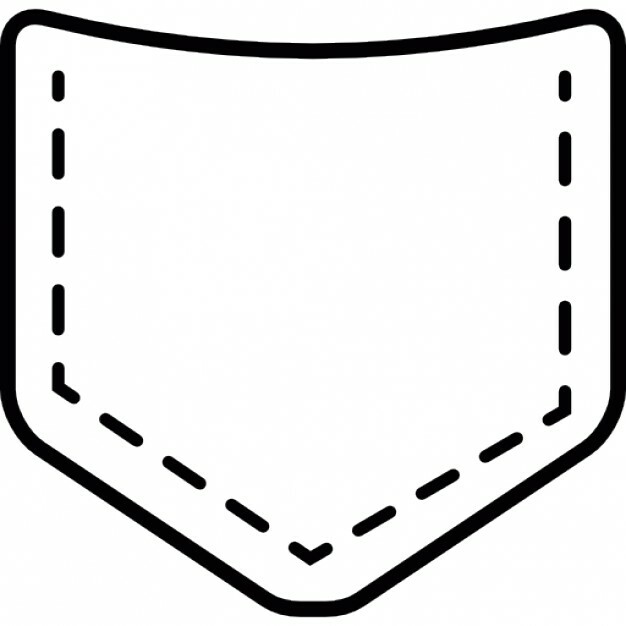 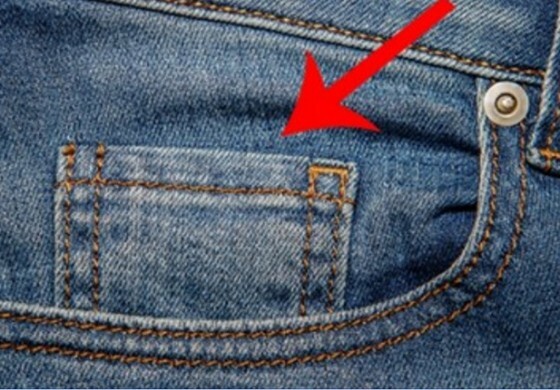 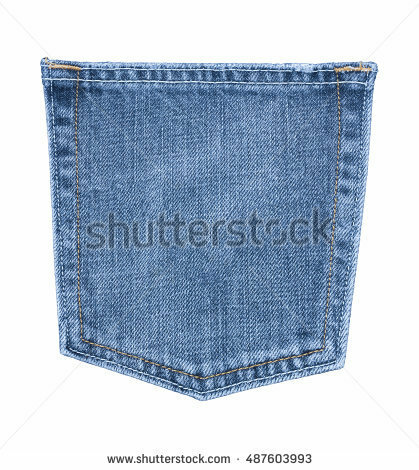 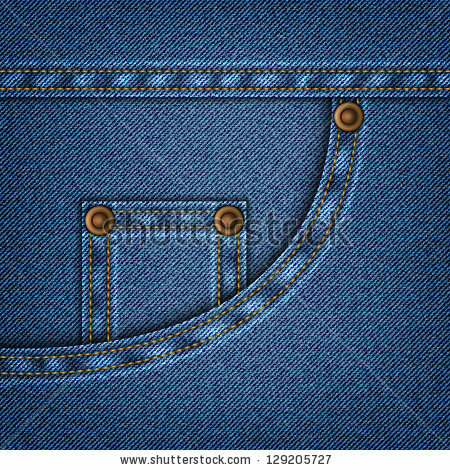 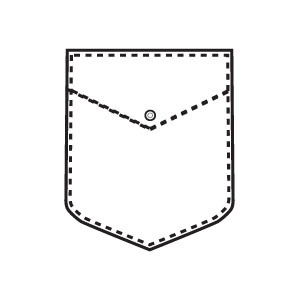 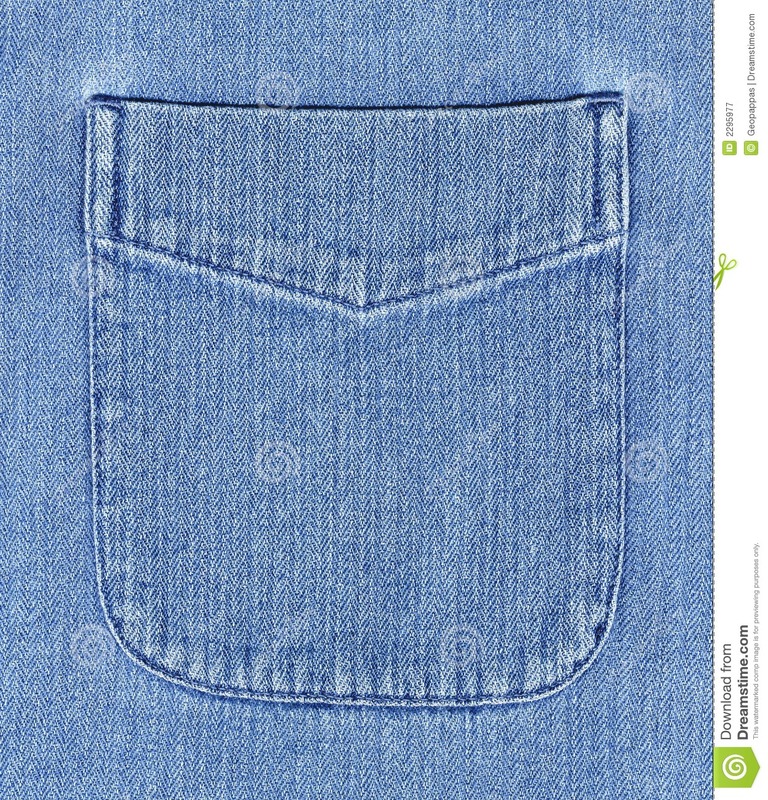 A pocket symbolizes the womb. 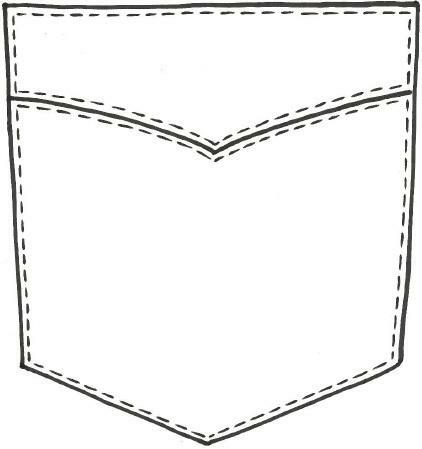 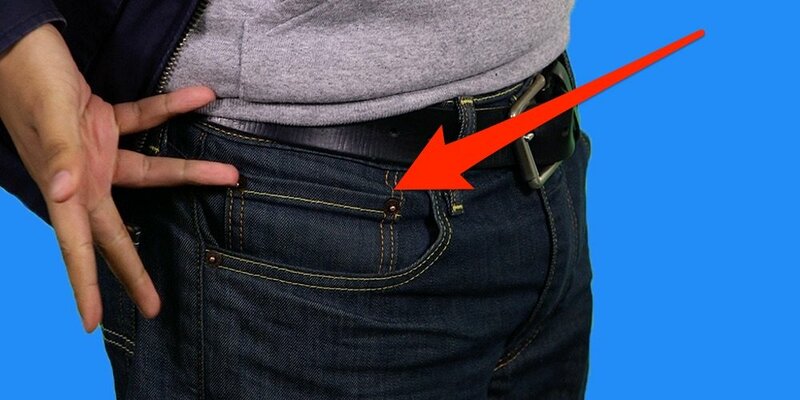 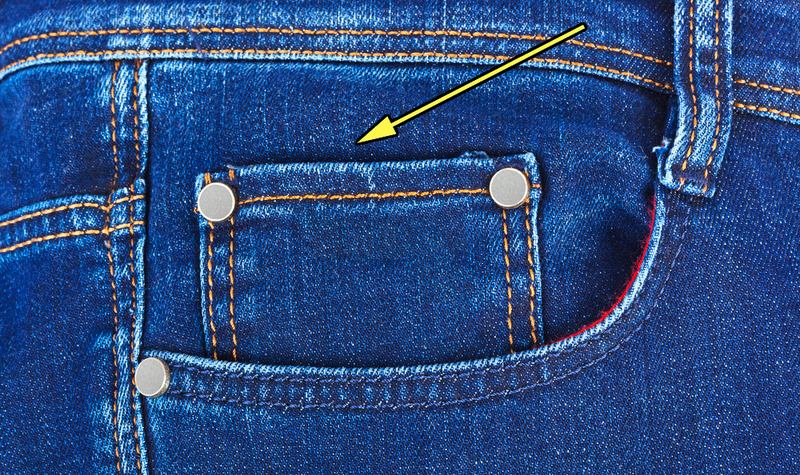 The dream is interpreted according to the context in which the pocket appeared. 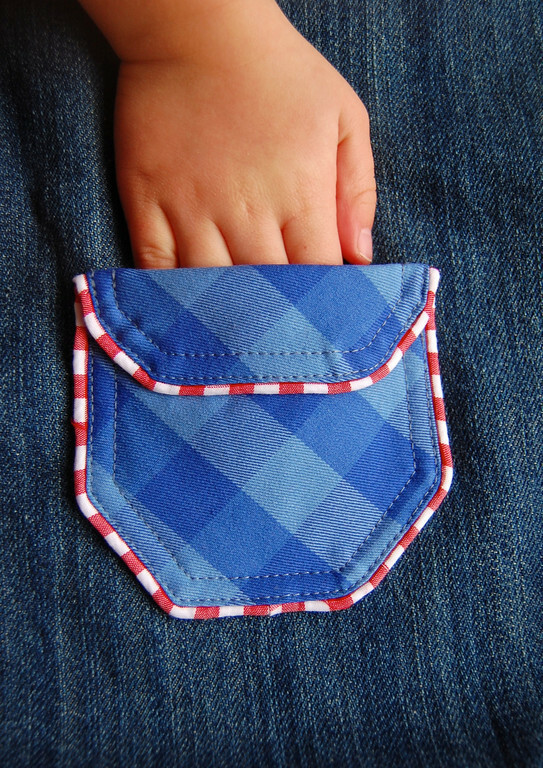 It may indicate the dreamer's desire to return to the womb, or, alternatively, his desire to storm back into life.